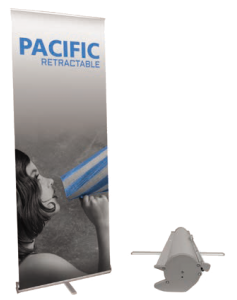 A Great American Print Shop of Denver offers large format banner printing that is perfect for banners used at conventions, trade shows and events. Have an event coming to the Colorado Convention Center? We’re here to meet your banner printing needs. 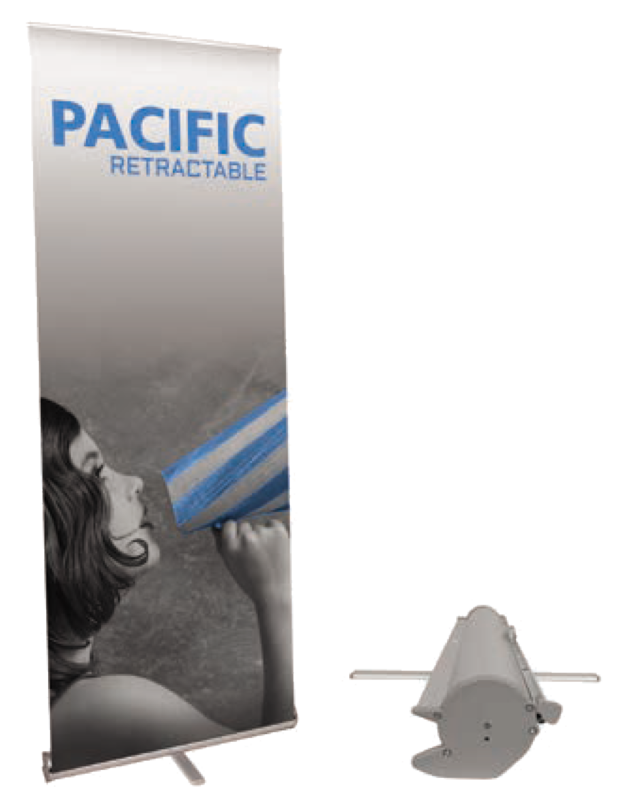 Banners are also an inexpensive way to advertise your business’ new product or service offering. *Comes fully assembled and ready to set up.